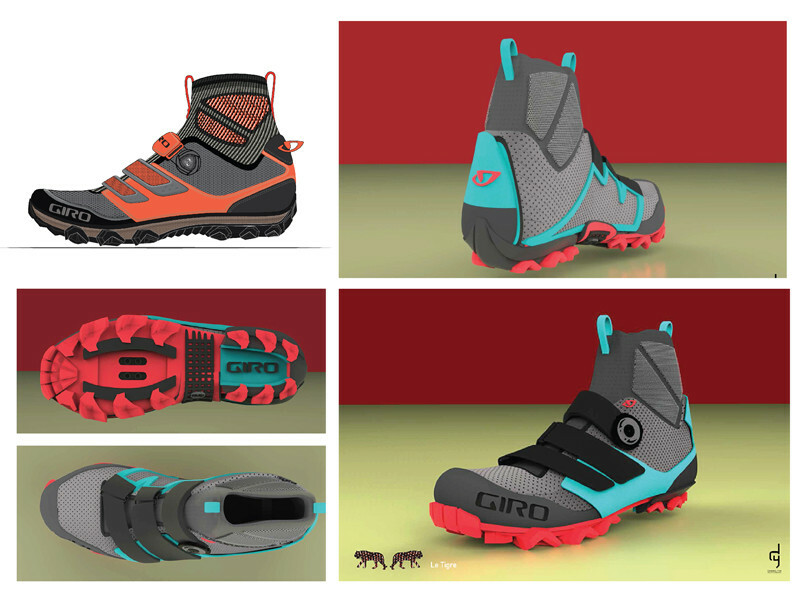 Mountain biking footwear for Enduro racers during transitioning shoulder seasons. 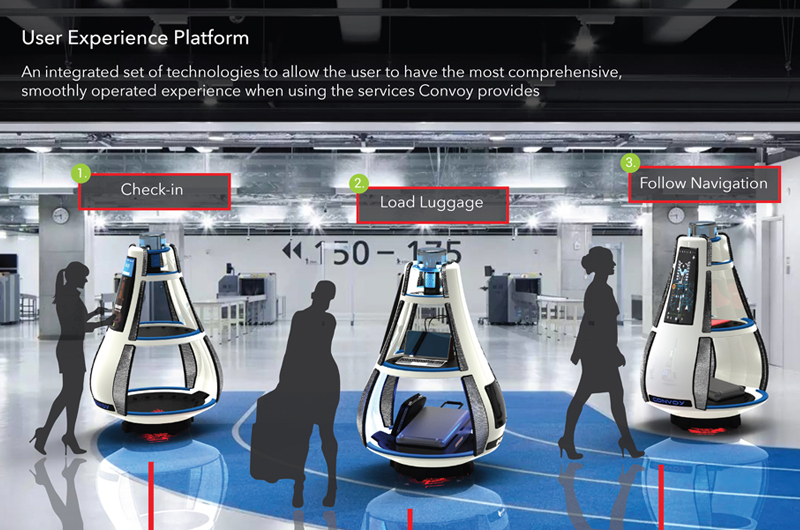 An autonomous robot that will replace TSA and create a more seamless airport experience when traveling. 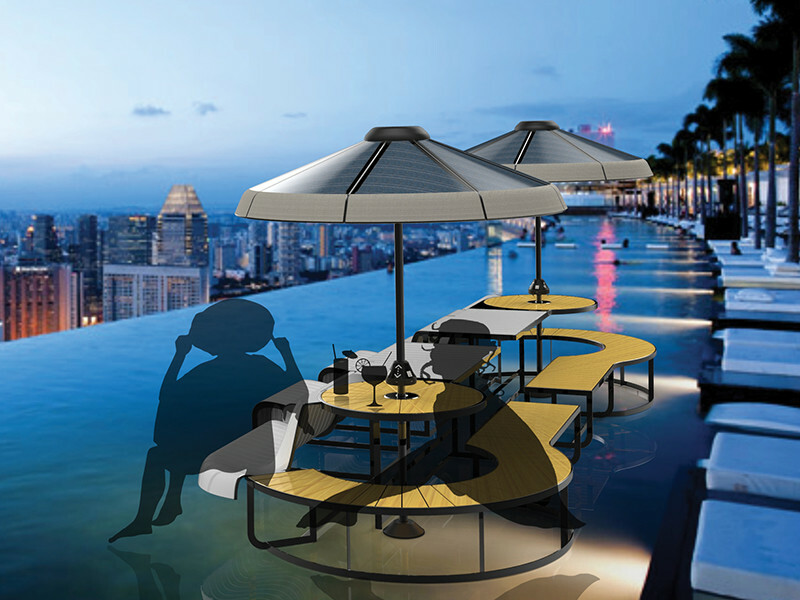 A set of outdoor furniture to allow co-existing collaborations within the user experiences space. My process for a hiking backpack and dog harness to take and carry large dogs through extreme hiking environments. 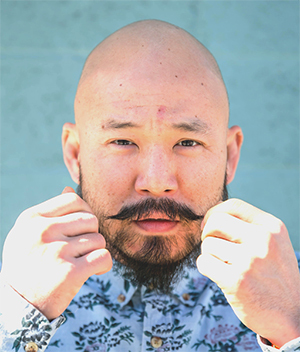 Hello, my name is Daniel Yim. While I was growing up, we moved a lot, up and down the coast of California. I was always adapting to new towns, new schools. I learned to surf, snowboard, and how to survive the gang-ridden towns of the 90’s. I became someone who felt the need to protect those that couldn’t protect themselves. Joining the Marine Corps at 22, I learned as a Sergeant and a squad leader how to adapt and overcome, how to lead by taking the initiative and how to make critical decisions during stressful situations. 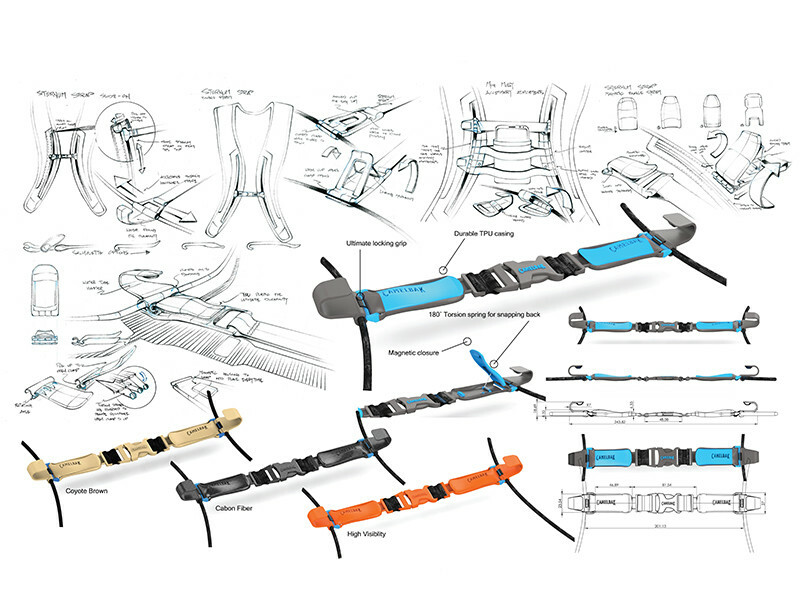 Becoming an Industrial Designer has allowed me to harness my professional experiences and my deep empathy for people who survive in extreme situations. 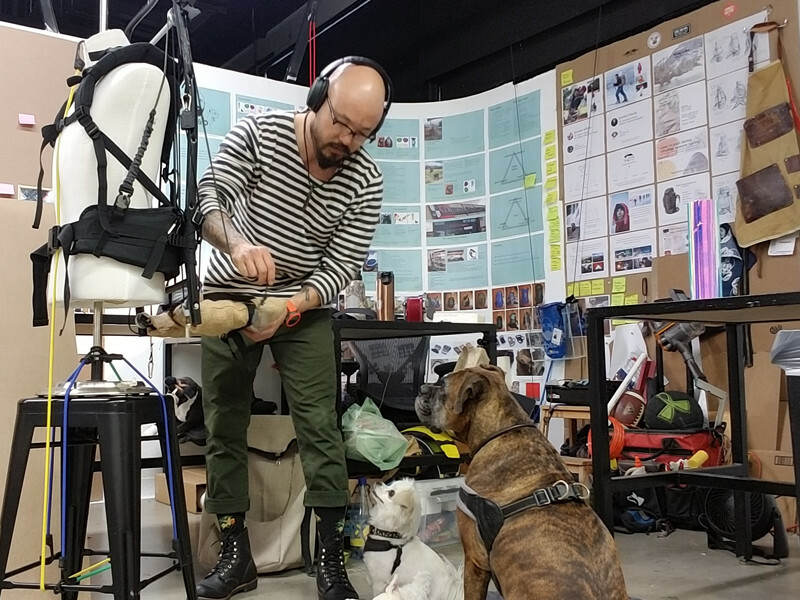 Whether I’m creating shelter for LA’s homeless nomads or a robot that will replace TSA, finding solutions entails an attack from every direction, the research, feasibility testing, and prototyping. I constantly strive to create applications and services that will directly impact our quality of life.